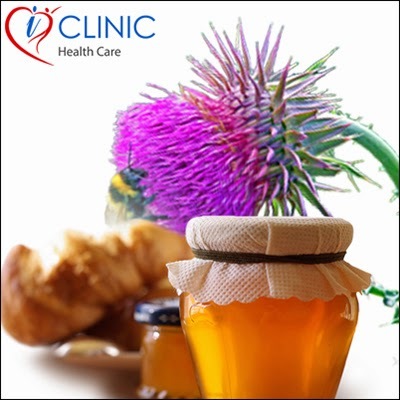 Take one tablespoon of thistle oil and natural honey. Mix both of them. Rub this into your hair roots first and then apply the mixture over entire hair up to the ends. This will stimulate your hair growth considerably if done regularly.